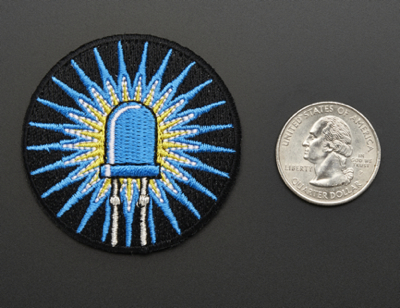 Skill Badge Requirements Sheet – LEDs « Adafruit Industries – Makers, hackers, artists, designers and engineers! All of my requirements sheets are geared toward high school environments. If you require either easier or harder requirements feel free to make a request! My objective on the requirements sheet is to have the students familiar enough with the component that they can use it effectively in their designs and troubleshoot problems when they arise. Please feel free to modify the sheet to fit your needs. 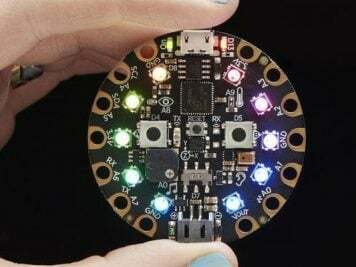 I wish my high school electronics classes had covered this much depth, we barely covered LED’s, microcontrollers or any other form of digital electronics.